According to sources who have spoken to both Kotaku and Game Informer, Disney is closing down game publisher, LucasArts. 150 employees will also be laid off, and Disney will keep the Lucasarts name around to license games. An official statement from Disney sheds some light on their reasons for the closure, albeit while attempting to put a positive spin on the event. 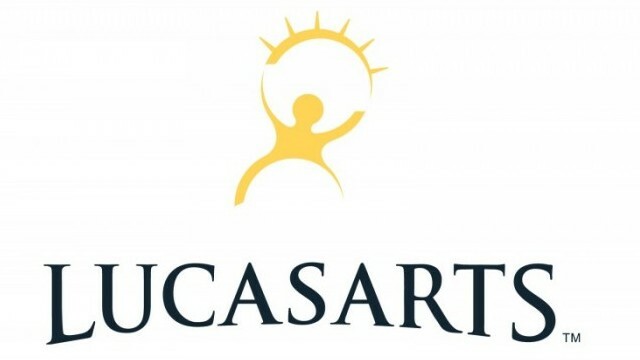 The future of Lucasarts has been the source of much speculation since Disney recently purchased Lucasfilm and its subsidiaries. Star Wars 1313, which made a splash when it was unveiled at E3 last year, hasn’t been heard from since and with this announcement looks to be dead. Recently leaked XBLA game, Star Wars: First Assault will no doubt never even be officially announced. Unless Disney decides to outsource the rest of their development to third party studios. Lucasarts has a storied legacy of both top quality licensed games and original titles, some of which are considered to be classics. Making this a sad day indeed. UPDATE: LucasArts titles currently in development, including Star Wars 1313, may survive with new developers, according to a Game Informer article.